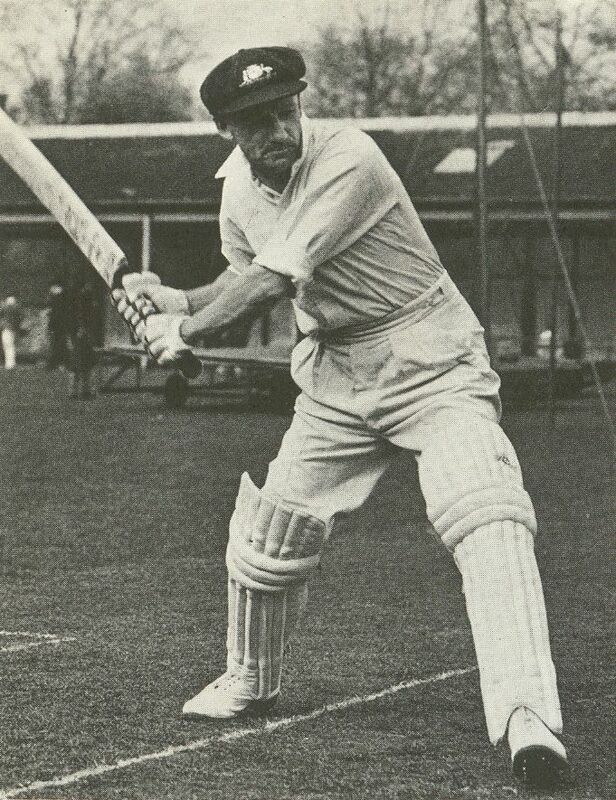 Donald Bradman is the greatest batsman who ever played the sport of cricket. He sits atop the list of Test Career Batting Averages, with a career average of 99.94. We can be very sure that Don Bradman really existed, and that he really achieved his cricket scores. Why? Journalism. There were dozens of journalists at the sports field, documenting Bradman’s matches. Radio stations broadcast his matches live, and the newspapers followed with coverage the following day. There is footage of Bradman playing cricket. He was available for interviews, and so was everyone else in his circles. 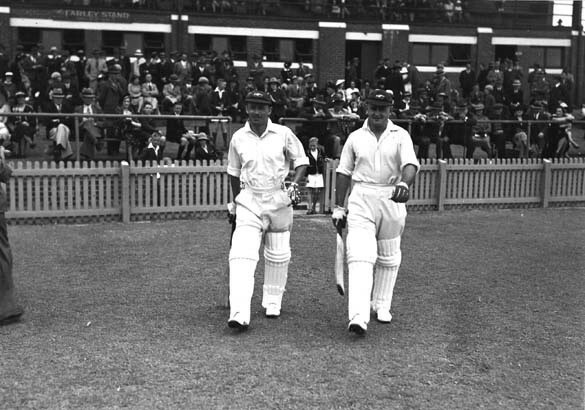 Above: Don Bradman and Stan McCabe at the WACA in Perth, 1938. Let’s contrast Donald Bradman with Jesus Christ, who existed in a time before journalism. We have no newspapers, or other contemporary media sources to verify the events that took place in Jesus Christ’s era. Furthermore, the New Testament itself wasn’t actually written until many decades after the events it describes. The Book of Matthew, describing Jesus’ famous Sermon on the Mount, wasn’t written until the year AD 70 at the earliest. That is the most generous estimate, with many non-fundamentalist biblical scholars estimating that the work may not have been written until AD 110. For context, that is like writers waiting until the 21st Century before first writing about Donald Bradman’s final 1948 cricket match. Personally, I think it is extremely likely that Jesus Christ was a real bloke who actually existed on Earth. To doubt the existence of Jesus of Nazareth would be akin to doubting the existence of Cleopatra or Julius Caesar. However, where I differ from Christians is believing the claims about Jesus Christ. All the supernatural stuff. Why do I disbelieve? Let’s think about how the story of Don Bradman would have been communicated in an era without journalism. 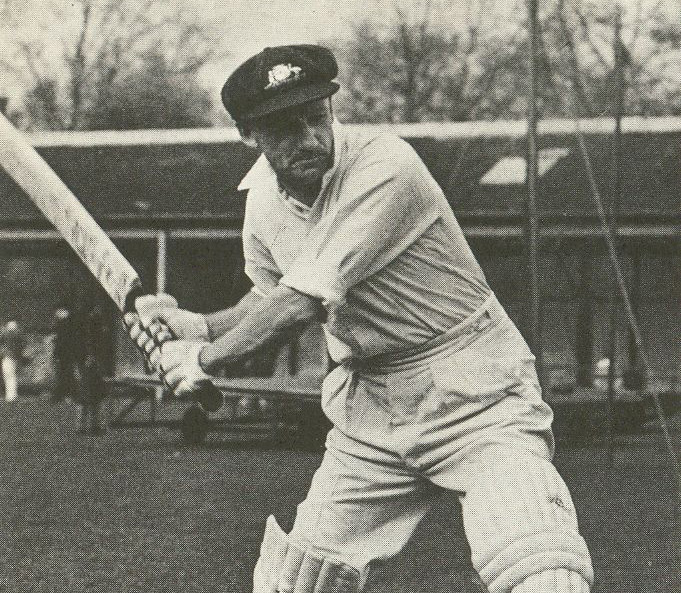 Donald Bradman was a great cricketer, who really did score an average of 99.94 runs. But what if we hadn’t bothered to write about him until 40 to 80 years after his career had ended? In other words, what if Don Bradman’s sporting career was documented in the exact same way that Jesus Christ’s career is documented? My guess is that the tales about Don Bradman’s career would have become more and more exaggerated in the intervening years. Maybe the stories would omit references to the 14 test innings that Bradman failed to even score above 10 runs. Maybe the stories would say that he always scored at least 50 runs per innings. Maybe he always scored at least 100 runs each innings? Maybe the stories would exaggerate the importance of Bradman’s famous final innings. In reality Bradman was dismissed for 0 during his final innings, after facing two balls. Maybe the stories would say that he was dismissed on his first ball. Maybe the stories would say that Bradman died straight after his final innings, in a selfless gesture to the future cricketers of the world. The point is, if we waited many decades before we wrote about Don Bradman’s career, the kernel of truth—that Bradman was a great player—may have bloomed into an exaggerated tale. 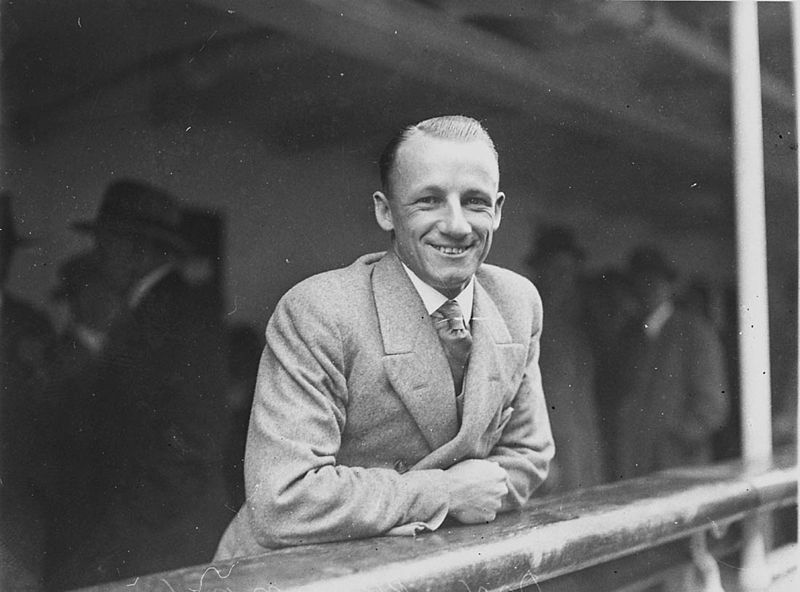 Above: Smiling study of Don Bradman, 1930s. So, that’s my view as a journalism-loving agnostic. Jesus Christ probably was a real bloke, who gave some inspiring speeches, and lived a life dedicated to good deeds. Actually, he mostly sounds like a political revolutionary in the vein of Mahatma Gandhi or Martin Luther King Jr.
My view is that the supernatural tales (walking on water, being born from a virgin mother, etc) are probably the exaggerations that crept in during the decades between his life and when the New Testament was written. My view is akin to that of US President Thomas Jefferson, who created his own version of the Christian bible, which contained only Jesus’ moral lessons. Jefferson discarded the parts of Gospels which do not pass the common sense test, including talk of miracles, resurrections, and other supernatural occurrences. Like Jefferson, I have no chip on my shoulder. Just a quiet disbelief without better evidence. My views on this subject are influenced by my favourite film, the comedy Monty Python’s Life of Brian. In the film, Brian is a hapless character who is born in the manger down the road from Jesus, and is later mistaken for the Messiah by a crowd of followers. 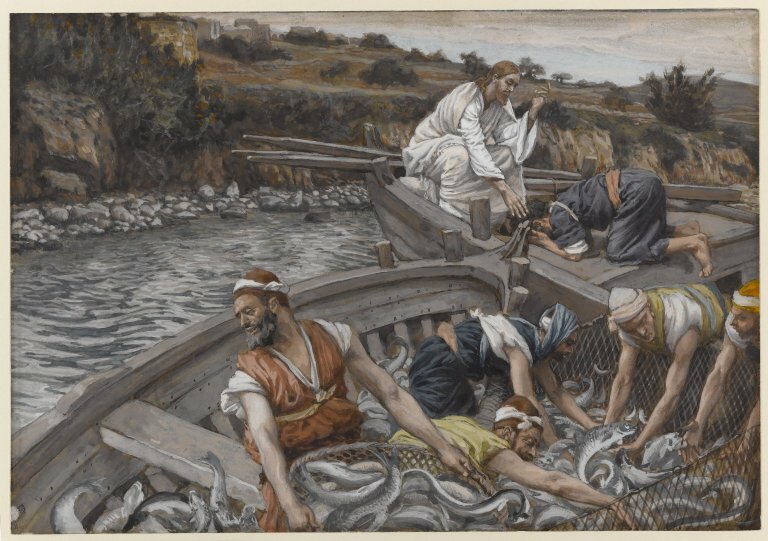 When writing the film, the Python team realised that it was simply not funny to mock Jesus Christ. In the film, Jesus is shown as an honourable person, dispensing valuable wisdom. By contrast, the humour of Life of Brian comes from mocking the silliness of everyone else who surround Jesus and Brian. This includes characters who start arguing over the meaning of “blessed are the meek”, immediately after the words have been spoken. This 1979 BBC television debate between Python members John Cleese and Michael Palin, and Malcolm Muggeridge and Bishop Mervyn Stockwood is entertaining viewing, for those who value critical thinking and scepticism. The incredulous reactions of Cleese and Palin are priceless. PS: I am a crowdfunded cartoonist. If you like my worldview, or my comics like Deprived of Religion, please support me by joining my Patreon crowdfunding campaign via crowdfundstu.com. PPS: Update: 22 March 2019. I note that the podcast Skeptoid has recently posted an episode titled “The Historicity of Jesus Christ“. In that episode, host Brian Dunning could not find convincing arguments to support either that Jesus Christ did or did not exist. His conclusion is that Jesus Christ was probably a figure like Nostradamus: a relatively unknown person during his own lifetime, who notoriety has grown dramatically in the years following his death. Mythical language should not be discounted. How does the story make you feel? How does the story make you view life? What is the difference between active and passive belief? Belief vs Faith? Is the Bible a history book or a teaching book? With no printing press, no idea about science, and no idea about how the world works how would you described this life 2000 years ago? Is the Bible of map of conscious development? Is science just a precise religion? Can what science finds be refuted? Keeping asking questions but open up too many answers. I used to think Thomas Jefferson was censoring miracles and supernatural too, but in studying the history myself I learned that he made his editions for other reasons. There was one version of Jefferson's Bible made in 1804, and had the full title of "The Philosophy of Jesus of Nazareth, being Extracted from the Account of His Life and Doctrines Given by Matthew, Mark, Luke and John; Being an Abridgement of the New Testament for the Use of the Indians, Unembarrased with Matters of Fact or Faith beyond the Level of their Comprehensions". That's a very long title! The purpose of that Bible was to educate Indians. You may notice, that if you open a Bible to a random page you're likely to find lists of names, like in Numbers or Chronicles. The New Testament itself is only a small part of the Bible. Jefferson made another set of excisions in 1820, for his own use. That didn't stop people from finding out about it. This version was reprinted in 1904 and distributed to members of Congress. Jefferson had learned Greek and studied all of the greatest Greek and Roman philosophers. Miracles or not, he praised the teachings of Jesus as better than those of any other philosopher. America's founders were almost 100% Christian, with the remainder being Jewish. If this had nothing to do with the success of America, then where are all the secular Americas? I wish there were more. Anyhow, I loved your Rat Park comic and can't stand seeing people I like attacked by falsehoods. People are trying to erase history. To read a wonderful story, then see the next person over cringe in disgust and throw the book into the flame. Superstition! And for this sentiment, to confine it to flames? Will our lives be treated this same way? 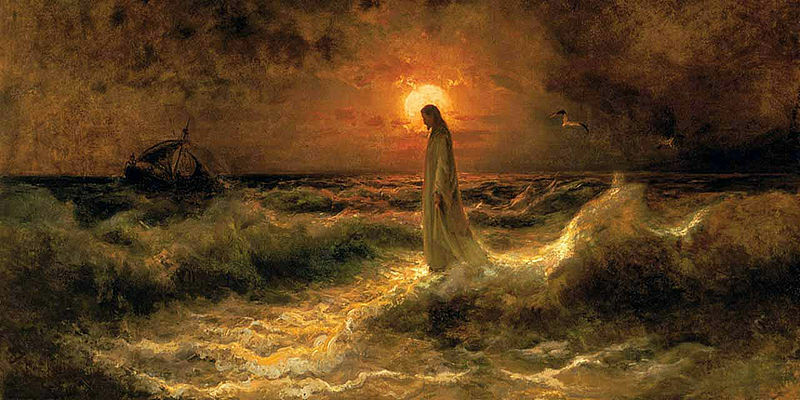 The supernatural feats Jesus is described performing are highly unlikely to be driven by exaggeration of the kind you describe for Bradman - look at the other supernatural figures in the Bible, villainous and heroic alike. 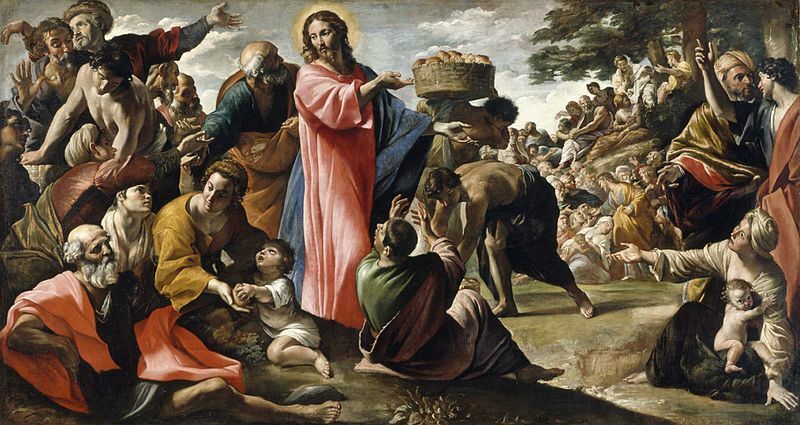 The gospel authors and other early Christians considered exorcism and healing fundamental to who Jesus was. That would be true even if they didn't consider him the son of God - since other messianic groups also attributed healing and exorcism to their founders. I think this is a clumsy metaphor.